Dolphin Beach Resort combines comfort and value, providing a large array of excellent amenities to enhance your St. Pete vacation. When planning your next trip to the St. Pete and Tampa areas, improve your stay with our amazing amenities. The Dolphin Beach Resort provides thoughtful touches inside oversized guestrooms because we want to be your home away from home. 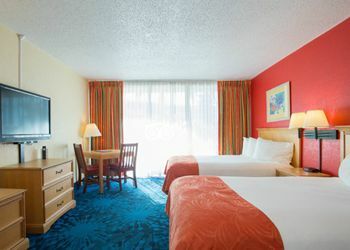 Larger than traditional resort hotel rooms in the area, our guestrooms also come with the additional advantage of being located steps away from the lovely sands of St. Pete Beach. 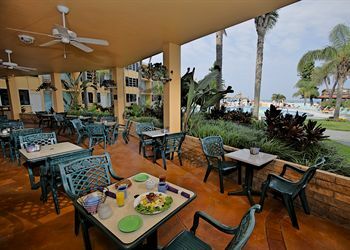 Or if the beach doesn't do it for you, our St. Petersburg hotel with pool lets you stay refreshed on hot days.